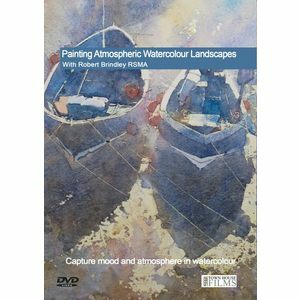 Working in Watercolour, Oils and Pastels, Robert's main inspiration is the challenge of capturing light and atmosphere in a modern impressionistic style. 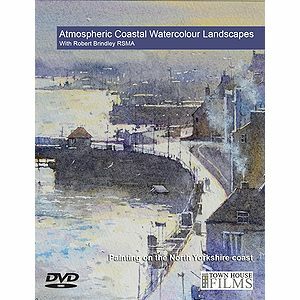 He paints, mainly landscape and coastal scenery, around his home in North Yorkshire, or on his travels including, Cornwall, the South Coast, Wales, Scotland and further a field in Venice, France, India or anywhere where there is an opportunity to portray nature and her moods. 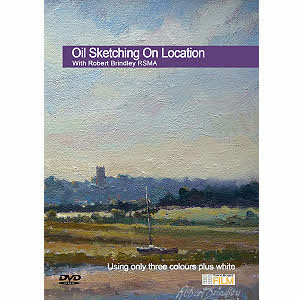 Although primarily a landscape artist, Robert occasionally paints interiors, sometimes including a figure in the composition. As in his landscape paintings, Robert strives to reproduce the quality of the light in the chosen subject. 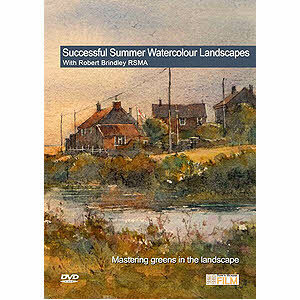 Robert is a member of the prestigious Royal Society of Marine Artists. His work can be seen at the Mall Galleries, London, at their annual exhibition and with other members throughout the country, in marine related shows.